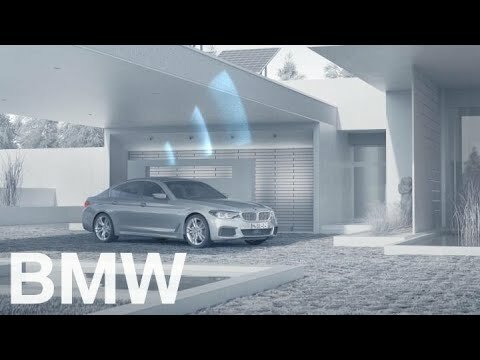 BMW ConnectedDrive. CarData. > BMW | 히든-카를 찾으세요! With BMW ConnectedDrive Services, your BMW is always up to date. Your car can send its data to BMW data centers via a preinstalled SIM card. With BMW CarData, you can access the latest values of your vehicle data. If you grant third parties access to your data, you can benefit from an intelligent home management system. It can make your driving experience less complicated and less expensive, for example by deciding how much solar energy to buffer for your electric BMW or giving you an insurance policy based on your miles travelled. THE X7. Martyn Bullard finds inspiration in the calmness of the californian desert. The all-new BMW 3 Series. Official TVC. The first-ever BMW X3 M and X4 M. Driving Dynamics. The first-ever BMW X3 M and X4 M. Design. The new BMW 7 Series. Official TV Commercial.